Sylacauga, AL - Memorial service for Paul M. Richey, 73, will be Friday, January 18, 2019 at 2:00 p.m. at Unity Free Will Baptist Church with Bro. Donald Grice and Bro. Donnie Blackmon officiating. .Mr. Richey died Monday, January 14, 2019 at his residence. He was preceded in death by his parents, L.S. and Clovis Richey, and brother, Charlie Mark Richey. Mr. Richey always kept his family laughing and smiling. He loved his grandkids, playing card games and collecting coins. ROLL TIDE! 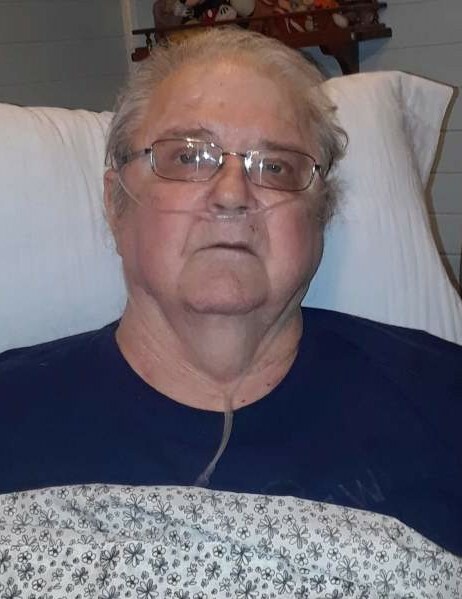 He is survived by his wife of 41 years, Mindy Richey two sons, Brian Pickens, Adam Pickens; daughter, Haley Pickett; 11 grandchildren; brother, Franklin D Richey of Florida; two sisters, Martha Seay of Millport, AL, Mary Bingham of Fort Payne, AL; and several nieces and nephews.